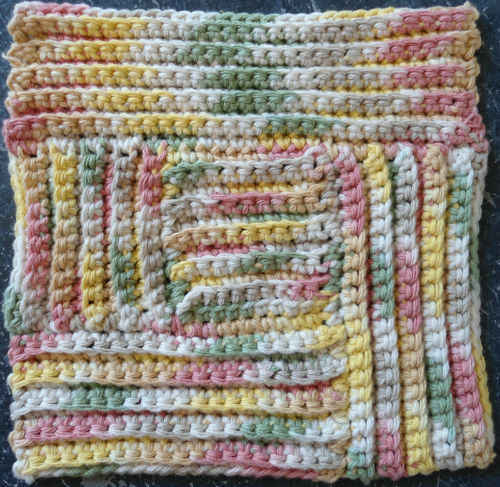 Thank you Dorothy for joining the Dishcloth-A-Day Challenge! At the end of Row 55, finish off and weave in ends. 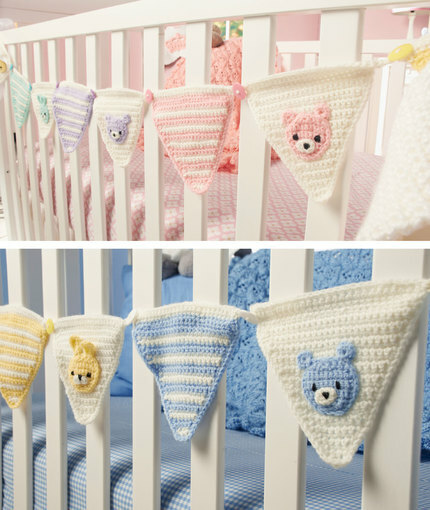 Hello,It is very nice article.In this article the pics of the designs are great. 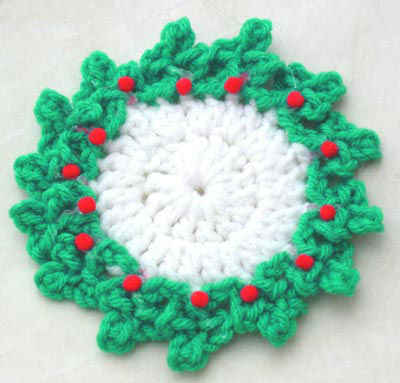 There is great information about the Crochet.Well written article.I like your writing skill and the way of representing this article with a different style.Great job. 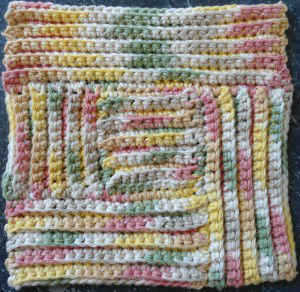 I used this log cabin design and continued around to make a preemie afghan for NIN.